A therapist from a leading tinnitus clinic is swapping the surgery for the stage by making her Edinburgh Fringe debut. 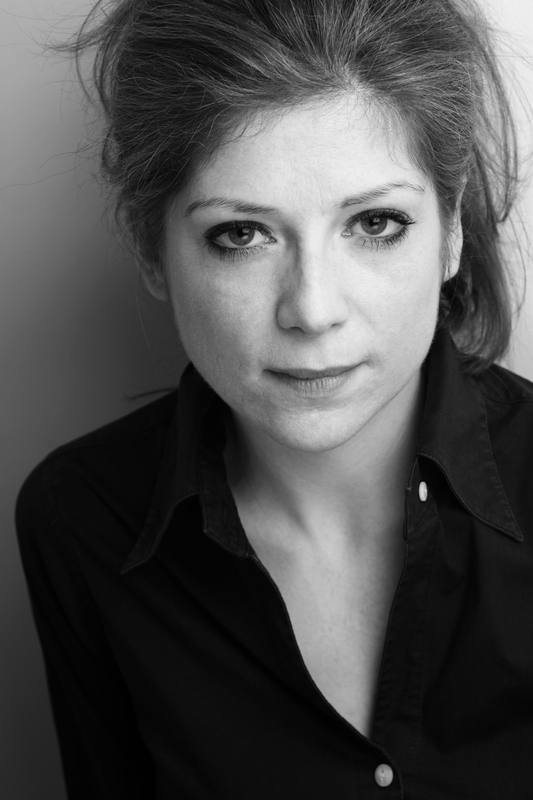 Julianne Mullen, a Dramatherapist at The Tinnitus Clinic, will be treading the boards in ‘Welcome Question Mark’ from 14 – 19 August. The show, which is based on autobiographical experiences, interweaves physical theatre, song and clowning with personal testimony. The audience is invited to imagine stepping into the shoes of six women with different experiences of migration. Julianne, a Dramatherapist registered with the Health and Care Professions Council, said: “I have experienced the healing potential of theatre and the arts in all of my professional roles and I’m delighted to be taking this production to the Edinburgh Fringe Festival as I hope it will raise awareness of some very pertinent universal topics. The project, which features dramatherapy lecturers, along with postgraduate drama and dramatherapy students, started over a year ago and has partially been funded by Anglia Ruskin University. Julianne previously worked as an associate lecturer at Anglia Ruskin and completed doctoral research at the university, which enabled her to form the themes for the show. Julianne, who has worked at the Tinnitus Clinic for three years, provides psychological and emotional support to clients suffering from anxiety and stress as a result of tinnitus perception. 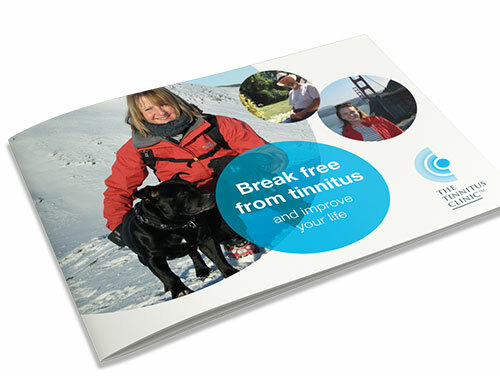 Tinnitus is a serious condition which affects more than 41,300 adults in Edinburgh. In some cases, tinnitus will fade within hours or days. However, in other unfortunate circumstances, tinnitus can continue for months or even years, affecting sleep patterns, concentration and overall quality of life. People living with the condition in Scotland can now benefit from enhanced tinnitus and hearing loss services with the appointment of Steve Douglas, an award-winning audiologist who recently joined The Tinnitus Clinic in Edinburgh. Based at the city’s Spire Shawfair Park Hospital, the clinic enables people living with tinnitus and hearing issues to benefit from a full range of state-of the-art products and evidenced-based treatments.